COAH is supporting a pro-life ministry in Ukraine. Here is Anya's story. Anya called us through our Helpline. She lives in Severo-Donetsk. The city is located close to the war zone in the East of Ukraine. Life is very complicated there and local people struggle with a depression as there is no perspective or positive outlook. 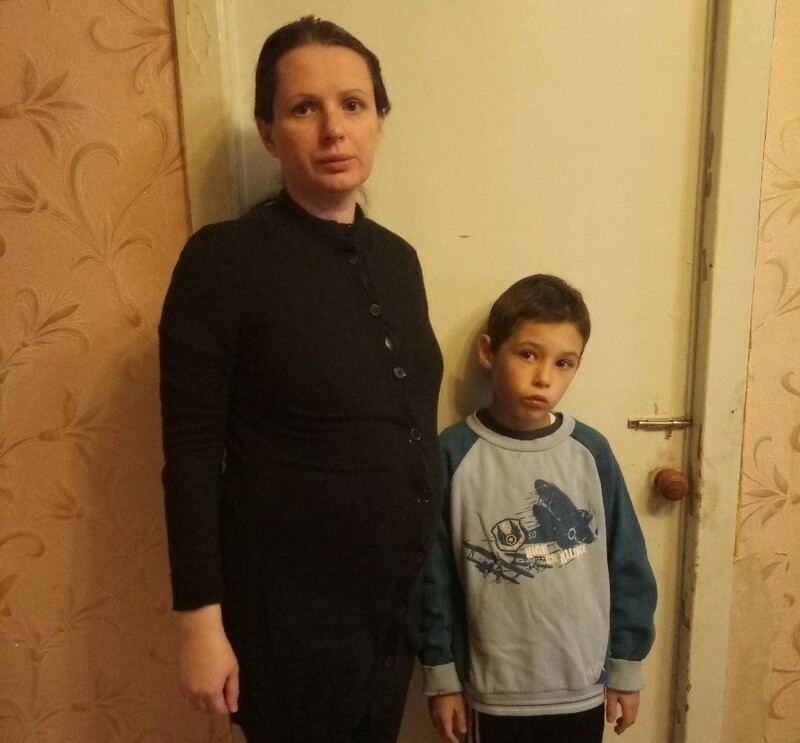 It is not surprising that her second unplanned pregnancy became an emergency for Anya. Especially she worried about lack of finances. Anya works as a nurse. Her salary is meager - about $80 per month. Her questions were - how can I buy a stroller, a crib, clothing for my baby? Her money was barely enough to pay for food for her and her older son and a small apartment. We constantly supported Anya with prayers, fellowship and consultations via the phone through her pregnancy. We bought and sent her clothes, diapers and everything necessary for the baby. We contacted the pastor of a local church there and through him we were able to send Anya finances for childbirth. We believe that this help was a witness to her of the love of God. In the end of January, she gave birth to a son!